Bigger isnâ€™t better when you have to sacrifice quality for size. 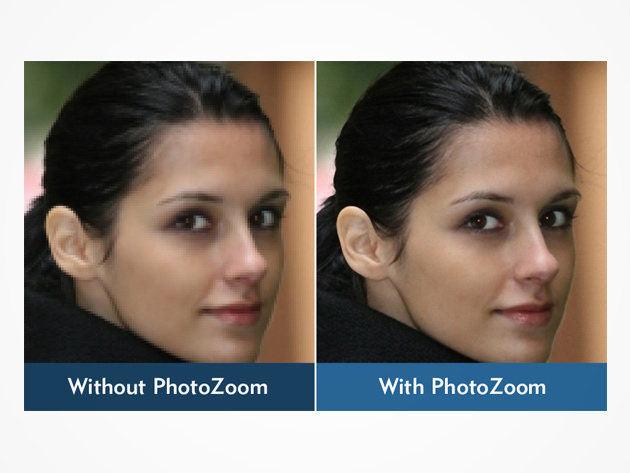 Luckily, PhotoZoom gets it right on both fronts. Get the PhotoZoom Classic 6 application for $39 at SitePoint Shop. PhotoZoom uses patented, award-winning technologies to enlarge your images to any dimensions while preserving their quality and keeping details clear. 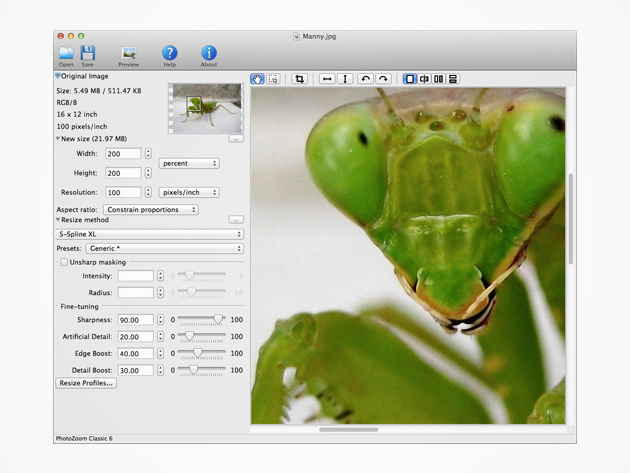 Itâ€™ll work on any photo, even cleaning up JPGs you pull from the web to remove compression and noise. Use the included presets or create your own and save them for future use. Make a big statement. Get PhotoZoom Classic 6 for $39 at SitePoint Shop.